Our first high school visit! 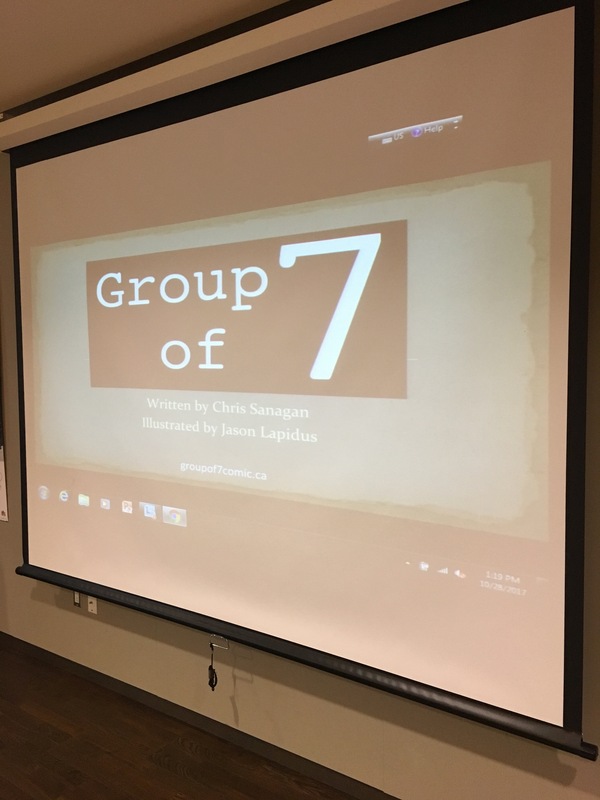 One thing very much leads to another with Group of 7. 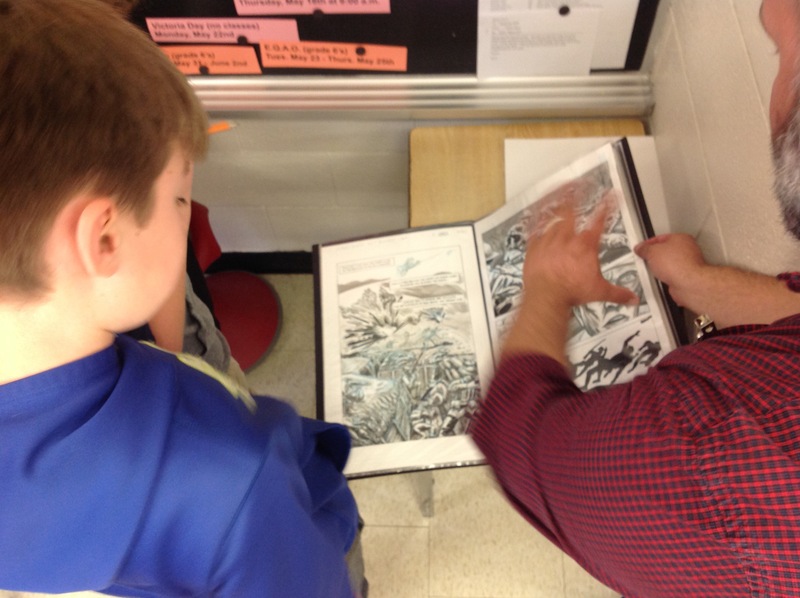 Case in point, last month we presented the comic to the history heads of the York Region District School Board. In that audience was Sara Faulkner, a history, political science and ELL (English Language Learner) teacher. 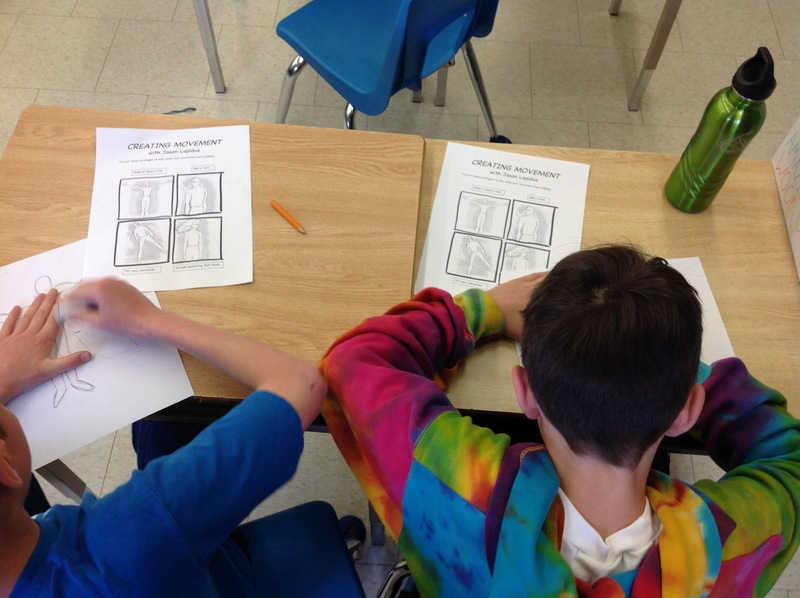 Sara reached out to us about visiting her ELL class and conducting a workshop. We were obviously delighted to do so. 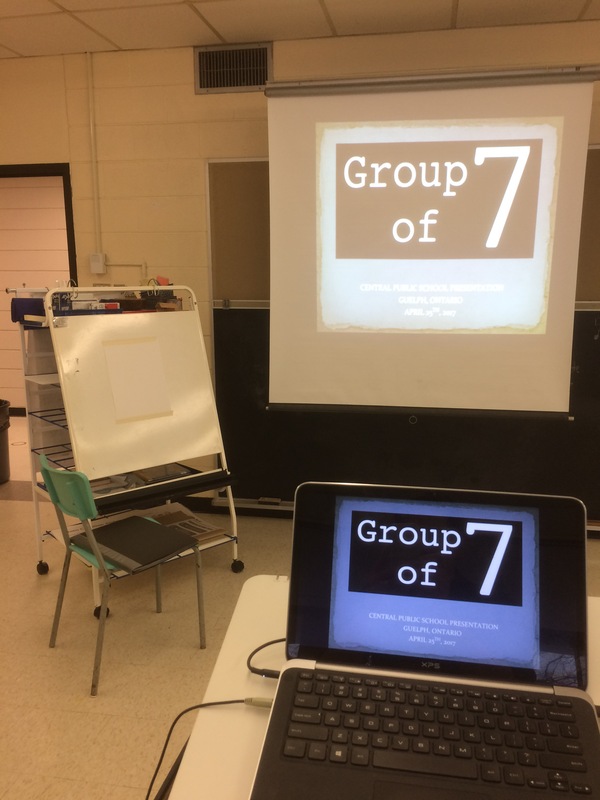 Until today, we had yet to present to a high school audience so Sara’s class at Unionville High School will now hold a special place in our hearts. 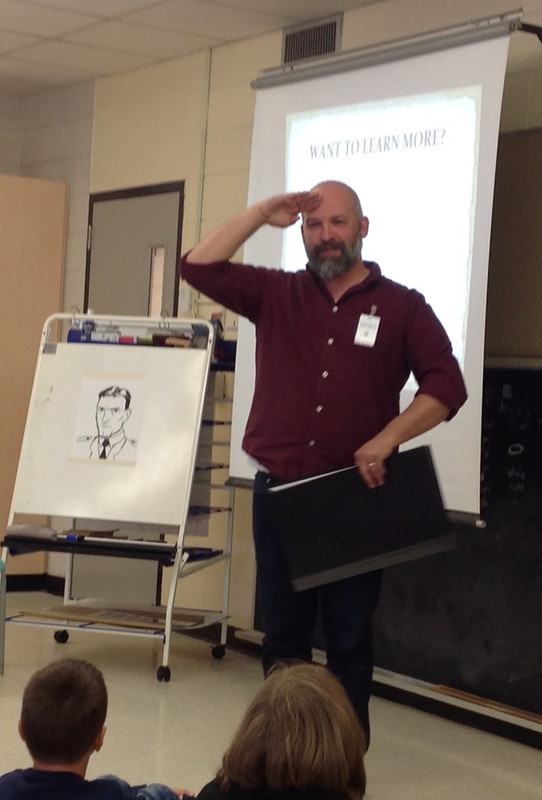 Having delivered a series of G7 presentations over the past year, there’s a certain rhythm to our content and delivery but today, we added a few additional components including a live-reading (I was McCrae, Jason was Currie). 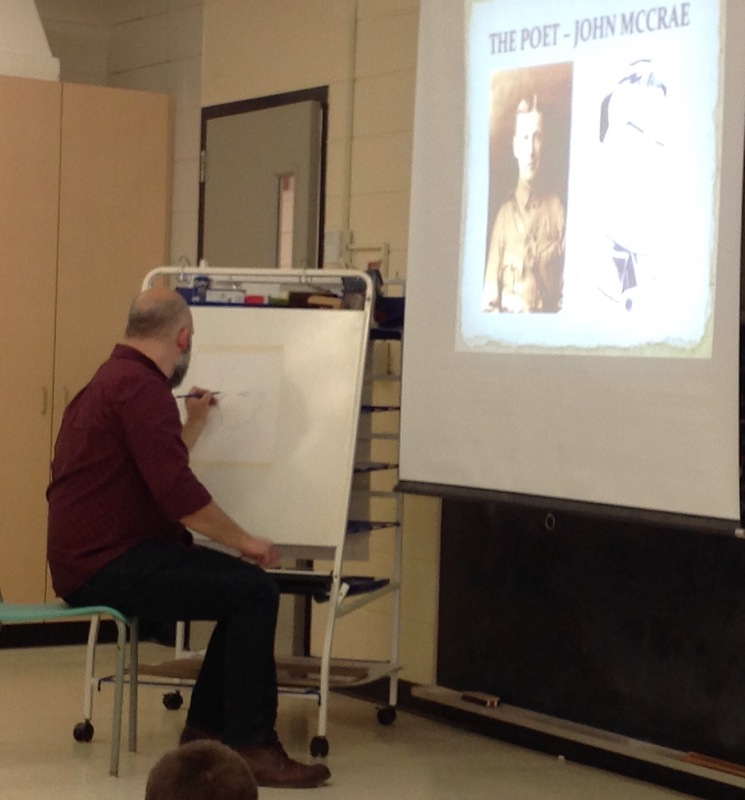 Sara also introduced an element of critical thinking as we used the graphic text to make connections to Canada’s experience in the First World War including military uniform and dress, trench warfare and life on the home front. 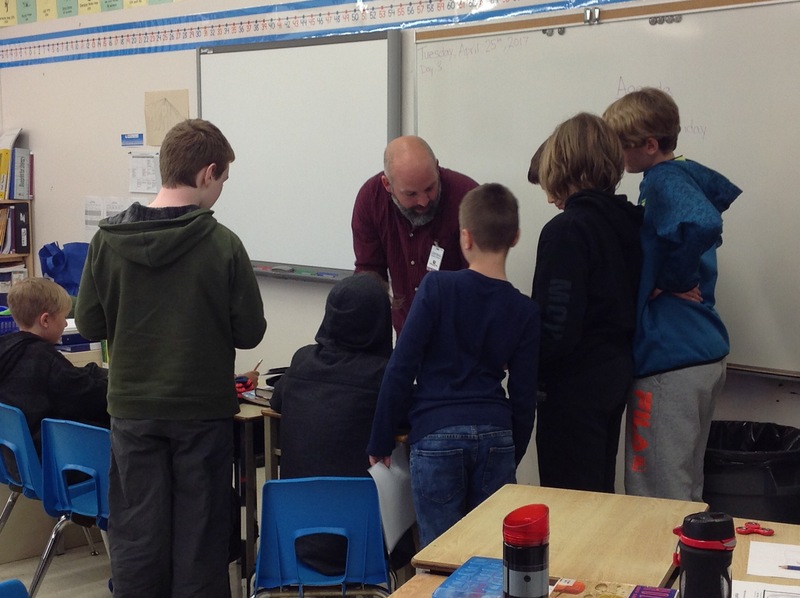 We have always believed in the positive impact G7 can have in a classroom setting but finally seeing it in action was something else. 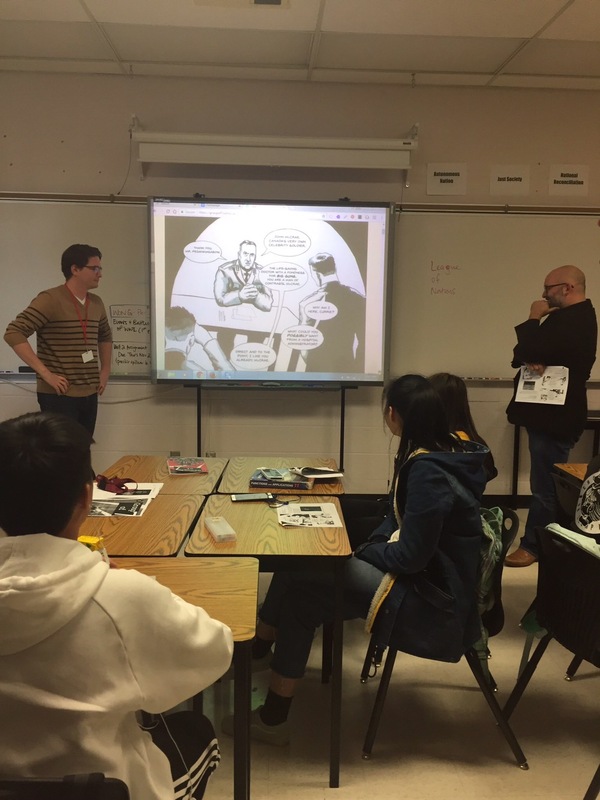 Sara had used the comic to create an ELL-specific classroom resource and we couldn’t have been more thrilled. 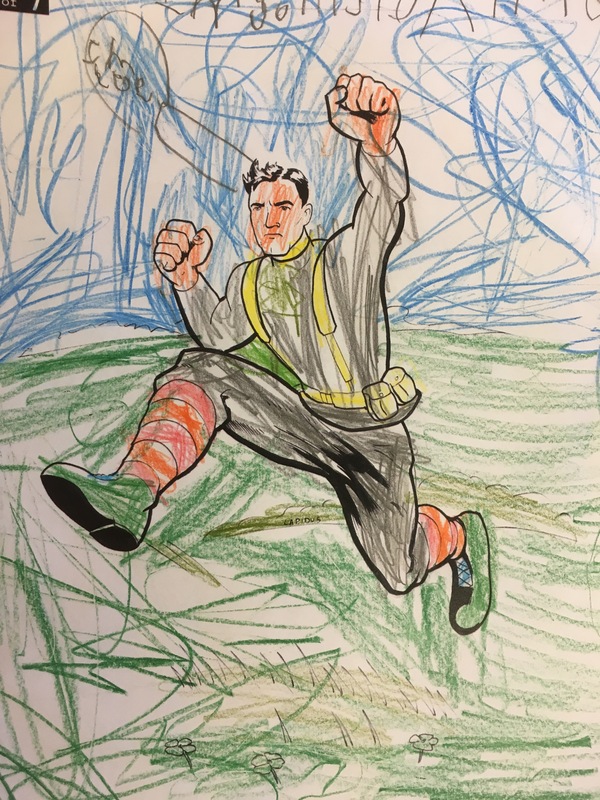 Furthermore, using G7 as an ELL resource in general is a development we hadn’t anticipated but is most welcome and demonstrates the value of using comics in the classrooom in a variety of situations and for a diversity of audiences. Our second high school visit can’t come soon enough! 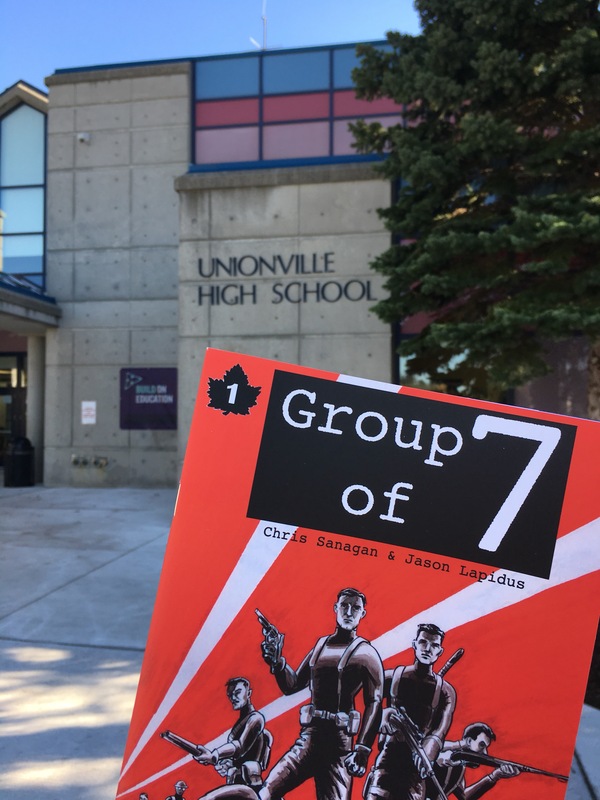 Bring the Group of 7 to Your School! 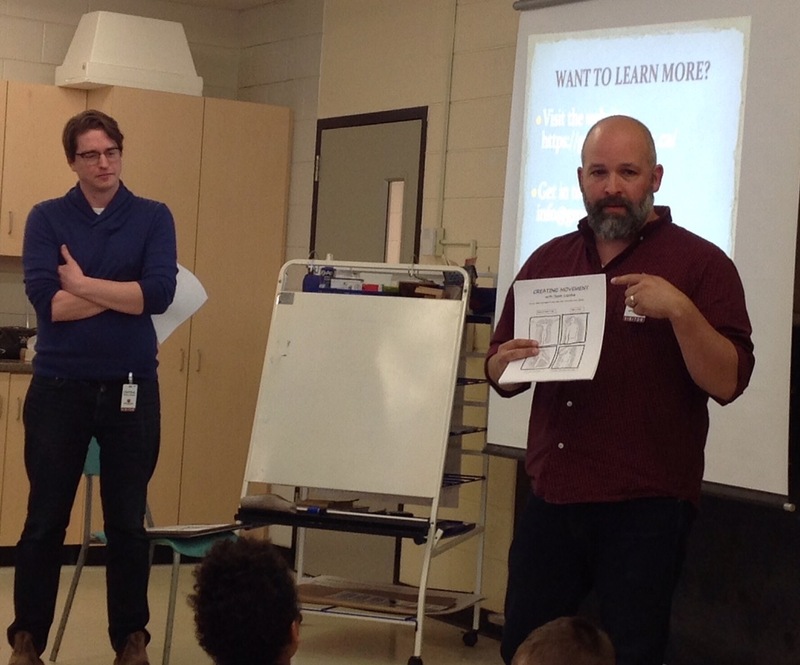 Creators Chris Sanagan and Jason Lapidus facilitate exciting workshops to support student engagement with Arts, History and Language curricula. We are happy to collaborate with educators to customize a workshop for the needs of the group.